Since 1661, St. James's Street in London has been a go to destination for luxury retailing. 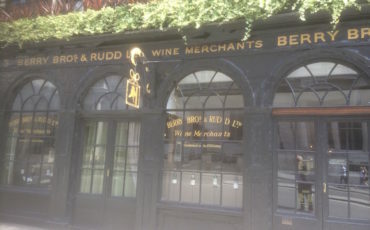 Many of the posh shops on the street originally catered to the clientele from some of London's best-known gentlemen's clubs on the same street, including Brooks's, the Carlton Club and White's. 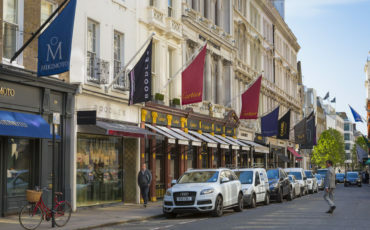 Now St. James's Street in London is world famous and a go to place for top of the range products and services offered with traditional English flare. With that in mind, below are 5 of the posh shops on St. James's Street in London. Any self respecting chap, on a trip to Blighty (what we Brits call Britain) will want to avail himself of the necessary accoutrements to show his chums back home how to style themselves properly. The purpose of the blog post is to point out a few tips on how this can be done and where to source said necessaries. Of course, your Blue Badge Tourist Guide will be able to help further. While there are many brilliant attractions and tourist destinations to enjoy in London, some people are more than happy to come to the English capital for the shopping opportunities. 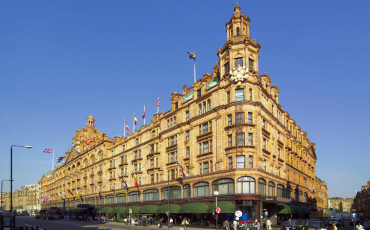 There are many great department stores that are known around the world and if you are looking for guidance in knowing where to shop, here are the top 10 London department stores. The world's largest Lego store opened on 17th November in Leicester Square. 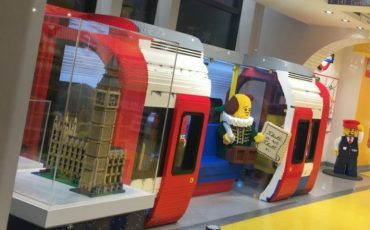 The London flagship has been two years in development and features a life-size tube carriage made out of 637,903 Lego bricks. 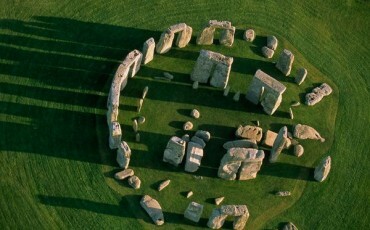 In total the creations on display are made from 1.7 million bricks and together weigh five tonnes. 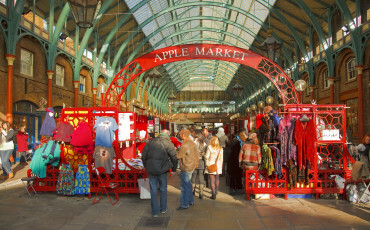 There is no shortage of attractions or options to enjoy in London, but one of the most pleasant ways to spend your time is to visit a London market. 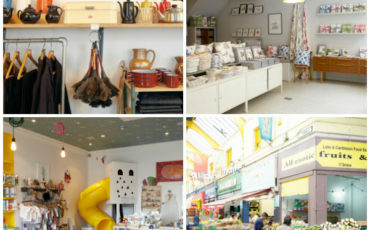 There is a wide range of London markets to choose from, ensuring that there is something for everyone, and these are the top 10 London markets.